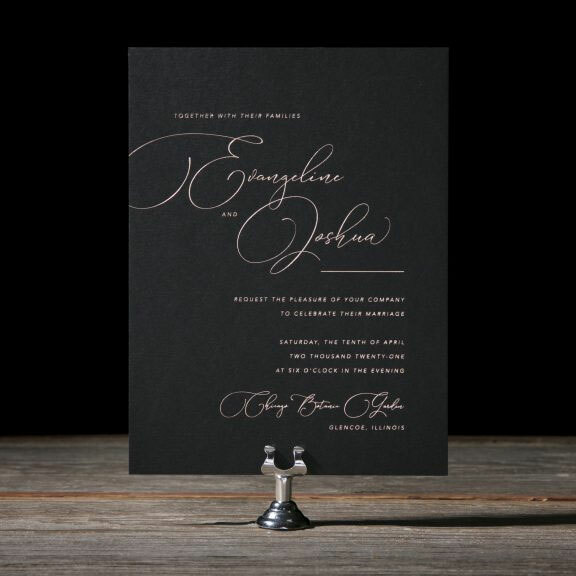 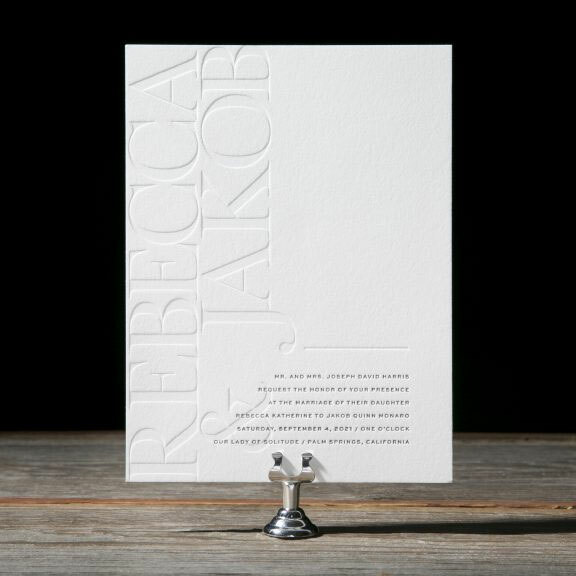 Bella Figura recently introduced their 2018 wedding invitations collection and, whoa, is it ever beautiful. 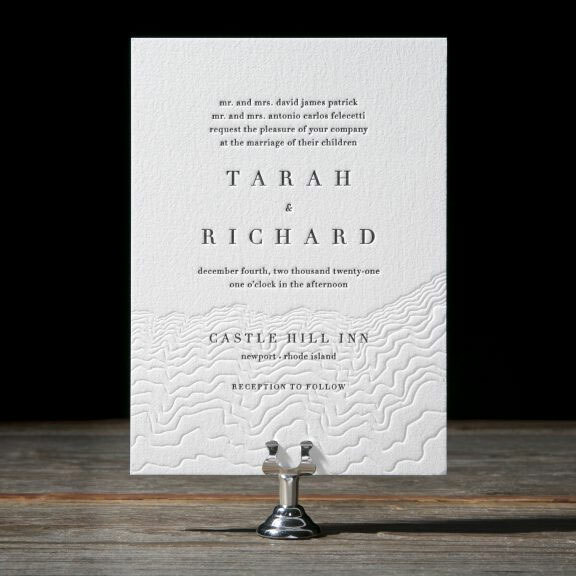 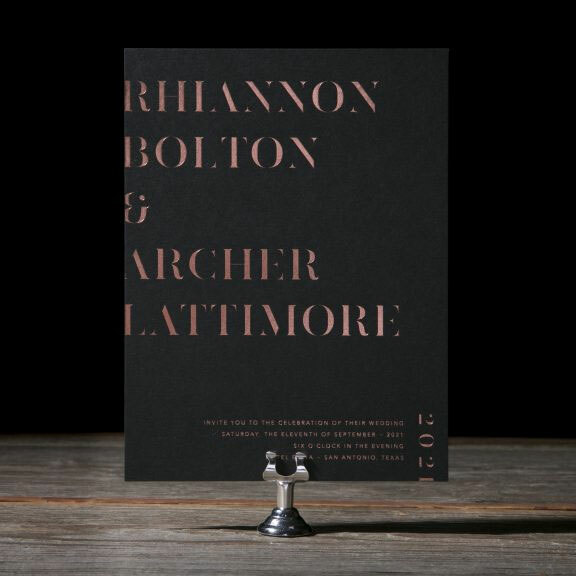 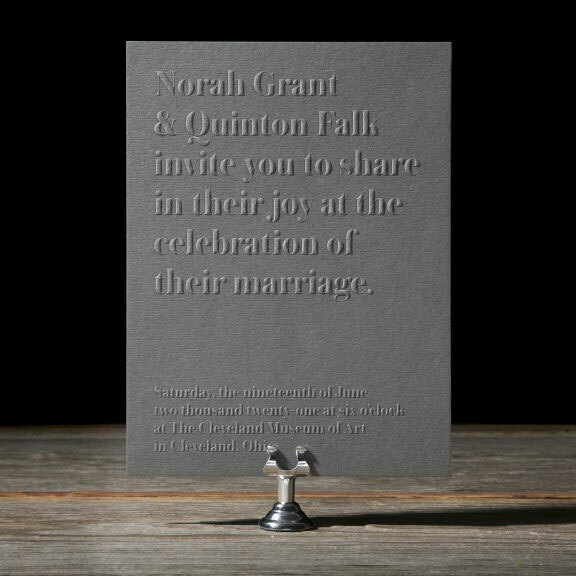 I’m absolutely lovin’ the chic, modern type and texture treatments that can be found throughout the collection, and I also love me some monochrome, blind debossed, and blind embossed design, many gorgeous examples of which can also be found in the new invite designs. 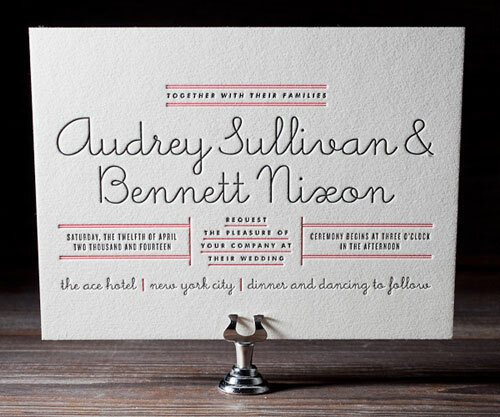 Here are just a few of my faves, and you can head on over to Bella Figura to see all of the beautiful, new designs. 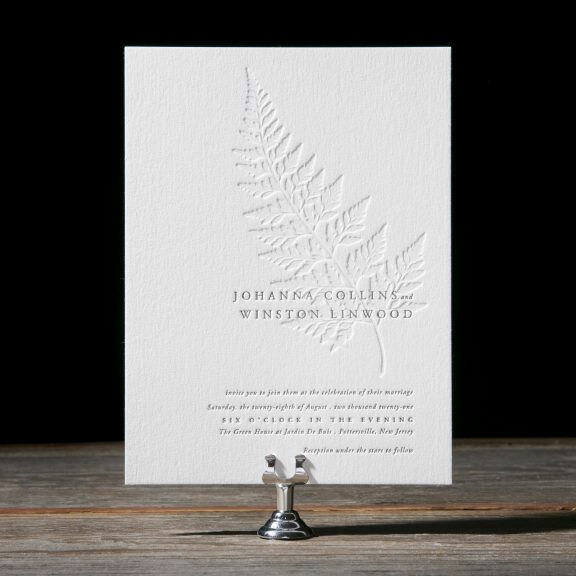 Not only the design but the choice of printing and the paper stock chosen can make a huge difference to the final printed 2018 wedding invitations.